We invite you to venture north to Fairbanks to participate in this unique multi-sport endurance race in interior Alaska. 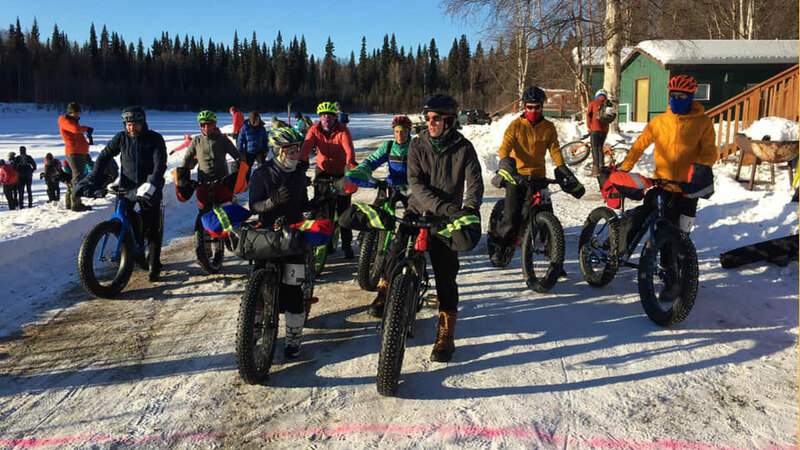 The Chena River to Ridge race will take racers around maintained snow-machine trails in the Chena River Recreation Area about 30 miles east of Fairbanks. Its a challenging race course with big ascents, fast downhills, blind turns, and outstanding views of the local hills and the Alaska Range as the trail climbs high above the valley floor. Racers can either travel by ski, bike, or on foot. There is a 50-mile course and a 25-mile course. After the race, you can relax your muscles in the thermal waters at Chena Hot Springs Resort, about 30 minutes away. 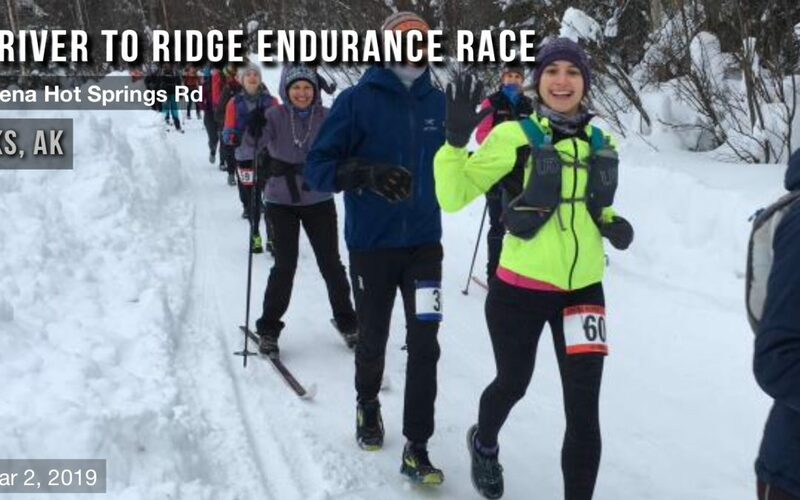 Registration for the 2019 Chena River to Ridge is now open! 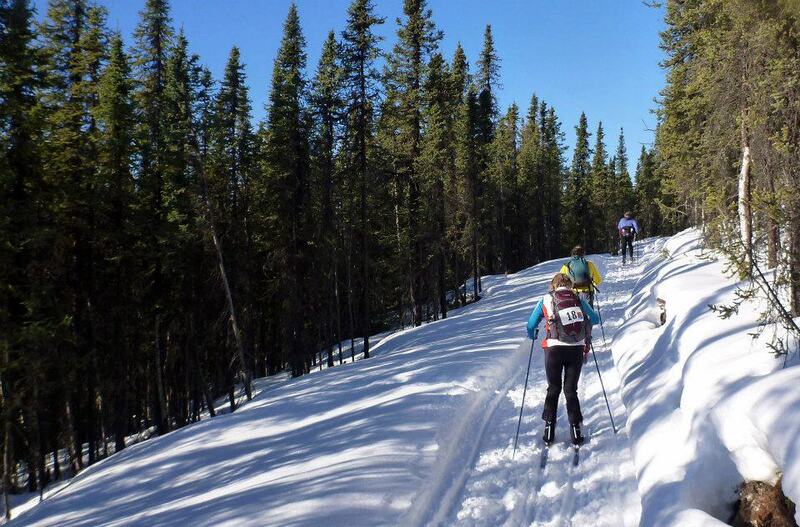 Registration for the 2019 Chena River to Ridge 50 mile and 25 mile Race is now available. Go to UltraSignup to register today. Only 80 places are available for both races combined. Annie Enderle shared an album to your timeline. Wish I could have taken more photos - ENJOY! Link for downloads coming soonI wish I could have stayed out all day to capture these amazing athletes! It was a beautiful day - the weather was great and the trails were fabulous! Congrats athletes for completing the 25 and 50 miles! 2019 results are posted. Some really fast times out there. 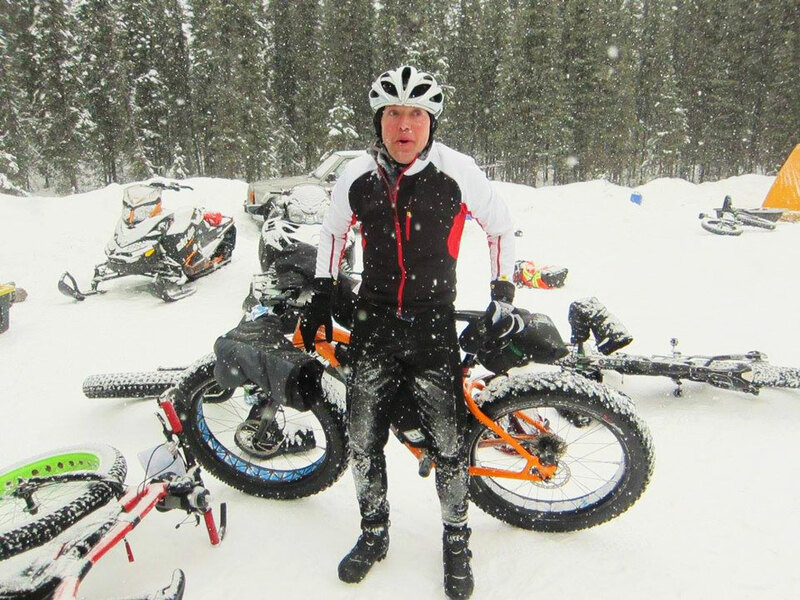 Eyal Saiet set a course record on the 50-mile bike! Congratulations to all the participants. You’re all amazing and we loved being part of the experience. Let us know if you see any errors or have any questions.